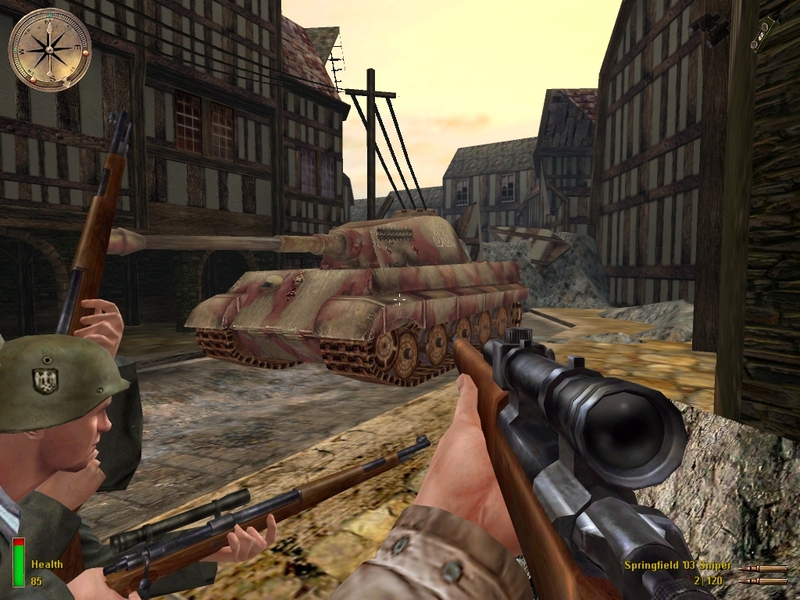 Medal of Honor: Allied Assault (MoH:AA) is a 2002 first-person shooter game developed by 2015, Inc. 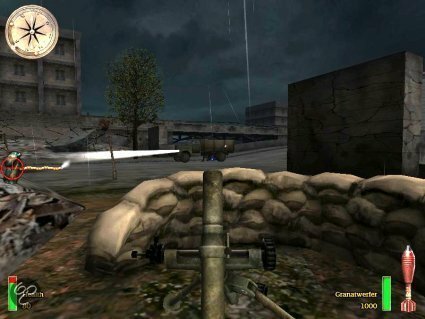 It was published by EA Games for Microsoft Windows and Aspyr for Mac OS X. Medal of Honor: Allied Assault was officially released in North America on 22 January, 2002 and in Europe on 15 February, 2002 for Microsoft Windows. 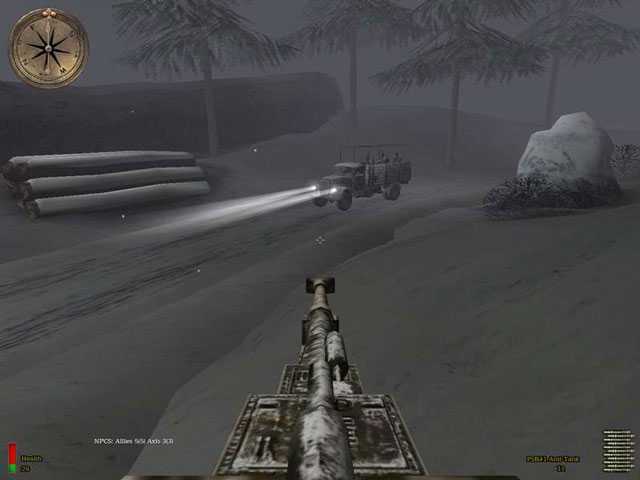 The Mac version was released in August 2002. 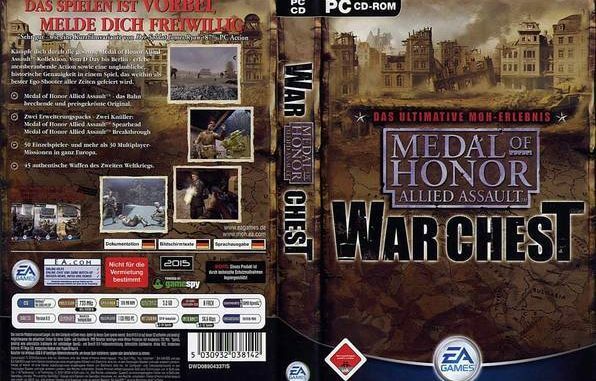 The download link below is the Medal of Honor: Allied Assault War Chest it included the Medal of Honor: Allied Assault main game and the Medal of Honor: Allied Assault Spearhead and Medal of Honor: Allied Assault Breakthrough expansion packs. What Operating System are using Win7 or 8? Copy your opengl32.dll file (Windows\system32) and paste into MOHAA folder. Download and install Direct 8. Should work. does this game work on mac ?